Looking for the latest link building strategies that will really work in 2018. It is an established fact that link building holds an unchallenged position in the field of SEO. It complements the entire SEO efforts and procedures. The marketers and the SEO professionals are working hard to get better links to beat the competition and getting high traffic to their site. It is also said that link building is somehow 70% of your off-site search engine optimization. You may also like an introduction to the basic concepts of website link building. No one can get a good amount of quality backlinks without great content, in a lack of it, you will have to pay a big amount for this. And while Google is highly concerned about the page quality and content relevancy, the significance of quality content creation is increased remarkably. Also, read Link building secrets for achieving top Google rankings. Content creation is your long lasting and highly beneficial investment. During the upcoming year, you will have to focus on it with a great priority. Once you have a great content in your hand, it becomes very easy and less expensive to achieve a good amount of quality links. The experts have suggested the following tactics or strategies that always work and also will be proven successful and effective in the future also. You need to read and understand them well so that it will become easy to analyze their resemblance and suitability to your business and promotional plan. At the very first, you will need to find and list your close competitors. Definitely, the backlinks of your real and closest competitors are most relevant and you should dedicate all your efforts to get them. For this purpose, you can have the Google help by typing the “best blog in (your niche)“. And you will get the big list to work on. While you have the list of your competitors in your hand, spy on their backlinks on the daily basis. You can use Ahrefs (https://ahrefs.com/ ) and Majestic (https://majestic.com/ ) for link information for the last seven days. If you want to see more backlinks, check every day. By this, you will not only be able to get their backlinks but also get some new ideas for content creation. Now, you have to work harder as it is not an easy thing to approach and earn the get the similar links. You can try to pitch the guest posts, email them or sending the conversation invitation. The use of various methods will be beneficial here. Link building is an endless practice and by ensuring the regular attachment of quality links in a good amount, you can expect a good online future of your site or web page. While the high authority links plus great traffic are your requirements, as the very essence thing, you will have to follow the keyword research and development strategy. There are many online keyword research tools out there such as Google Adwords Keyword Planner and many other paid or free Here you will come up with a list of keywords of decent search volume. Searching for the long tail keywords is also a good option. When the targeted keywords are achieved, you have to use it in creating the best piece of content that is well written, well described, well presented and well optimized at the same time. With a great content, you can expect an assured affirmative response of your linking requests. Get ideas from the competitors’ and also, that who have republished them or linked to them. If they are original, then ignore them unless they have a great resemblance with your niche. Here you need to record it. If they are republished, analyze the URL and inspect the backlinks and their infographic pages and search for the possibility to apply to your case. You can email that person about this and also ask him to see yours. Find the right link roundups by searching for: “intitle: roundup” + (your niche). Spend a good time and effort on connecting with the authors and finding good resources. Now, reach out to the bloggers, writers as well as the readers and audiences. As the unbeatable and extremely applied a method of Search engine optimization, Guest blogging will remain the master tool for link building strategies. The webmasters and also the content creators are suggested to focus on developing the trustful, worthy and great content along with getting the guest opportunities on the leading authority sites in your specific niche. You can further post your blog in the comment section and can get the attention of the site, writer and the great range of their audiences. So, these are the best link building strategies that really work, by which you can improve your entire SEO efforts and procedures. I will keep updating this article with new link building techniques. If you have any suggestions or query related to link building then share with us. 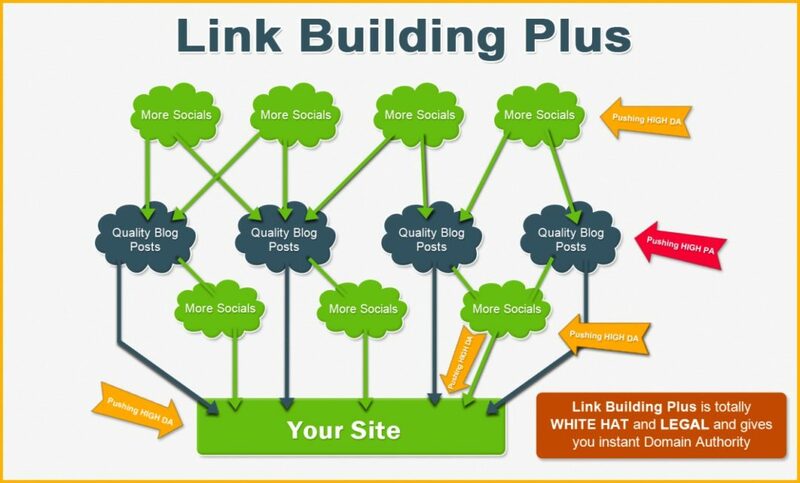 Great guide to link building. I found it very useful. I will give some of your strategies a go. 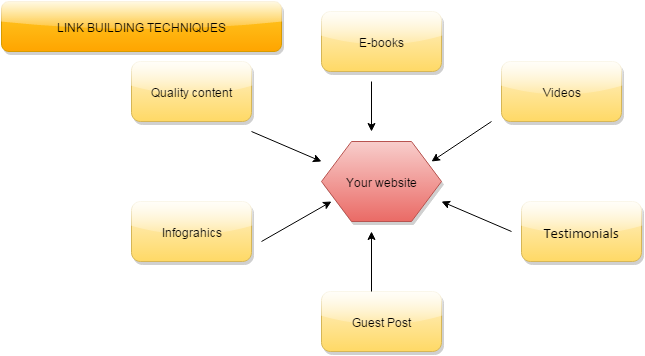 Utilizing guest posters or guest blogging is a fantastic way to build quality links back to your own website! Good read. Thanks for this awesome article. However, I want to know in terms of influencer outreach. Which strategy do you think works best? Pitching a few influencer with huge massive following or many influencer with average number of followers?  Thanks a lot!